The committee says that it was ‘impressed by the progress that has been made in Amsterdam using a whole systems approach.’ Amsterdam is the new poster boy for ‘public health’ campaigners because its child obesity rate fell between 2012 and 2015, possibly as a result of a concerted anti-obesity campaign. 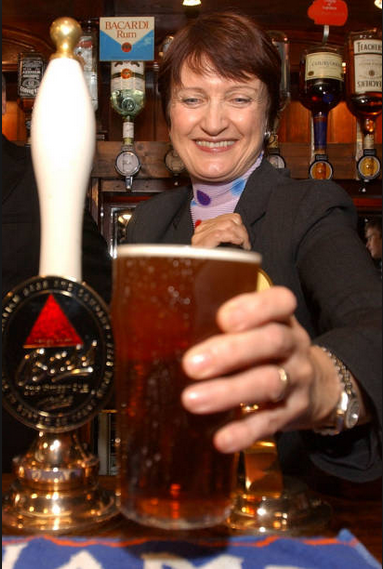 The campaign didn’t involve any of the tax-and-ban policies being proposed today – it focused on education and physical activity – but Wollaston’s committee turned a blind eye to this as it fumbled towards its preordained conclusion. Whole Systems Approach (n): taking a bunch of policies that do not work and piling them on top of another bunch of policies that do not work in the hope that some weird alchemy turns them into more than the sum of their useless parts. I also argue that 'public health', as currently practised, has nothing in common with science or medicine. One of the conceits of the modern ‘public health’ movement is that it is a branch of medicine. The practitioners of ‘preventive medicine’ may have swapped the scalpel for the placard, so the story goes, but their methods are comparable. They publish in peer-reviewed journals. They have PhDs. They are ‘evidence-based’. The only difference is that while a doctor might save thousands of lives in a career, a good ‘public health’ lobbyist could save millions. Such is the conceit, but there are two major differences between medicine and ‘public health’. The first is consent. A doctor generally requires the consent of the patient. ‘Public health’ campaigners do not seek consent from the public and often act against their express wishes. The second is efficacy. A new drug or medical procedure requires overwhelming evidence that it works before it can be rolled out to the general population. 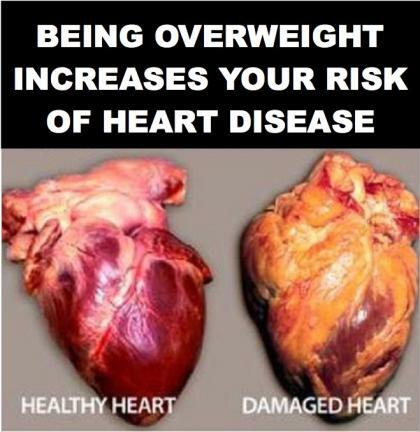 It also requires strong evidence that it will not cause serious negative side effects. Things are rather different in ‘public health’ where policy is essentially whimsical. A study was published in Circulation last month that deserves a quick mention. 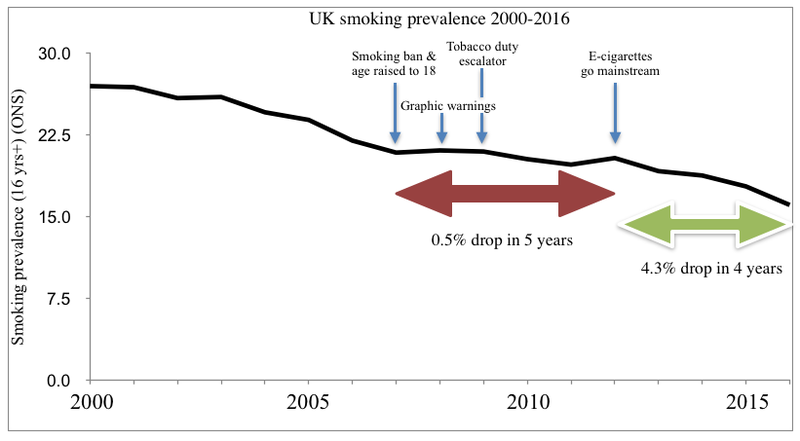 It looked at the number of years of life a fifty year old can expect to gain by adopting 'five low-risk lifestyle-related factors'. The answer was an impressive 14 years for men and 12.2 years for women. Yes, moderate alcohol consumption - defined as 5-15 grams a day for women and 5-30 grams a day for men. This amounts to a weekly dose of 4-13 units a week for women and 5-26 units a week for men. 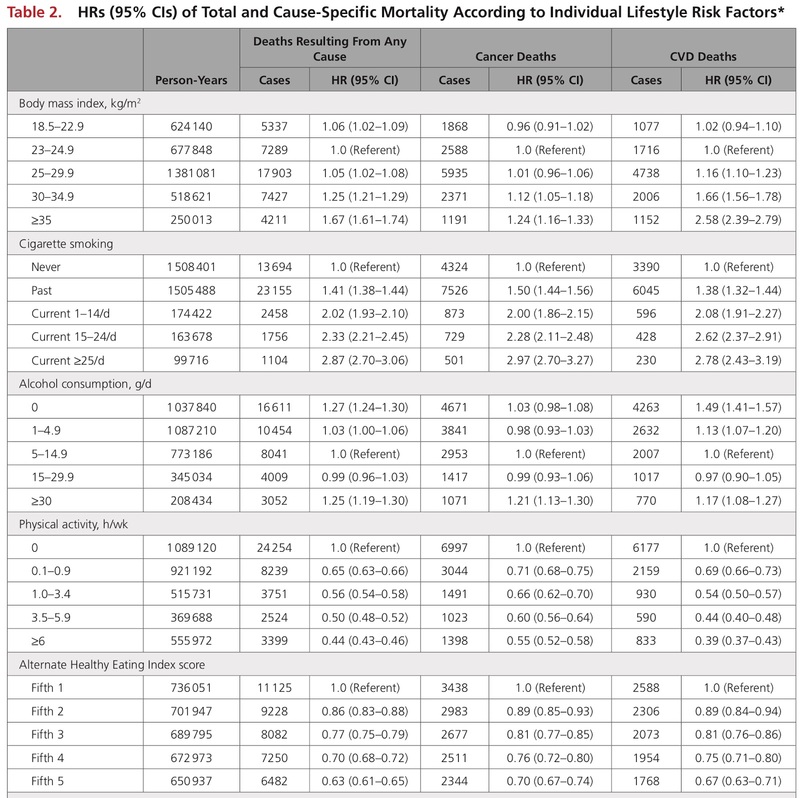 Each individual component of a healthy lifestyle showed a significant association with risk of total mortality, cancer mortality, and CVD mortality (Table 2). 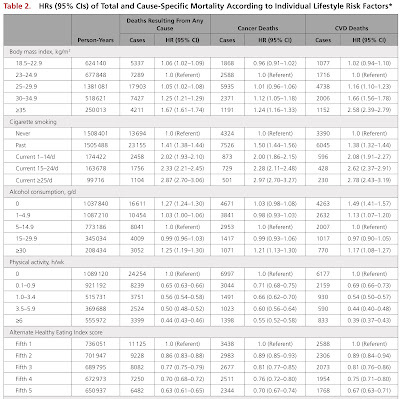 A combination of 5 low-risk lifestyle factors was associated with an HR of 0.26 (95% CI, 0.22–0.31) for all- cause mortality, 0.35 (95% CI, 0.27–0.45) for cancer mortality, and 0.18 (95% CI, 0.12–0.26) for CVD mortality compared with participants with zero low-risk factors. Table 2 shows the reduction in risk from overall mortality, cancer and cardiovascular disease. Click to enlarge. As you might expect, there is a strong association between mortality and physical inactivity and healthy eating, with a clear dose-response effect. 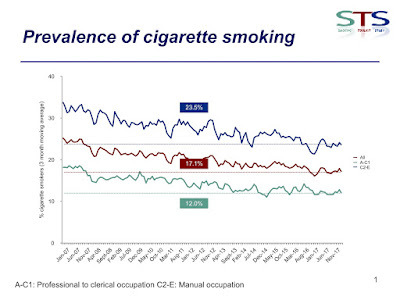 Cigarette smoking more than doubles the risk of mortality from cancer and CVD, and from mortality in general. Obesity is associated with a 25 per cent increased mortality risk, with heart disease being the major driver. For all the talk of obesity causing a growing number of cancers (13 is the latest tally), the increased risk is not very great among obese people (12%), let alone overweight people (5%), although it becomes more substantial for the severely obese (24%). In fact, the increased mortality risk for people who are obese (but not severely obese) is slightly lower than the risks associated with being teetotal (27%). As many other studies have shown, the reduction in overall mortality risk among moderate drinkers is largely due to the reduction in heart disease risk. And for all the talk of alcohol as a cause of cancer - such as this last week - this study found no increase in cancer risk for people consuming less than 26 units a week. The UK's current low risk guidelines, which were the product of a blatantly corrupt process, are set at just 14 units. None of this is new. Evidence has been published for decades showing that moderate drinking is good for health and that the risks from consuming alcohol only apply to heavy drinkers. Further evidence continues to be published on a regular basis. Last year saw a large study published in the British Medical Journal showing that teetotallers are at significantly increased risk of angina, heart attack and various other diseases (see my commentary on it here). There was also this study showing much the same thing (see Eric Crampton's commentary here). And let's not forget this study from last month which did its best to challenge the J-Curve, but which actually supported it. As this junk science from January showed, there is a concerted effort by the temperance lobby to confuse the public about the evidence on moderate drinking. Tim Stockwell, in particular, seems intent on flooding the search engines with 'merchant of doubt' material to disorientate anyone who wants to look up the facts for themselves. There's a strong chance that they will succeed because the truth has never been a barrier to these people. They want to make people believe that there is 'no safe level' of drinking and they generally get what they want. Junk food has little to recommend it to the smarter parts of our brains, but to our impulsive side, taste is all that matters. We might strategically avoid the confectionary [sic] aisle, but we all have to pass through the checkout where our impulses can be overwhelmed by the lure of the sugar fix. New research by the University of Melbourne and Cancer Council Victoria, published in both NeuroImage: Clinical, and Appetite, suggests that just like warnings on cigarette packaging, when it comes to junk food - the more graphic and negative the message the better. We libertarians tried to warn nonsmokers that this would happen, but we were treated like Cassandra as usual. And it will happen somewhere sooner or later once a public health minister is persuaded that he or she will look "bold" and "brave" and will get a trinket from the WHO. You know it's true. 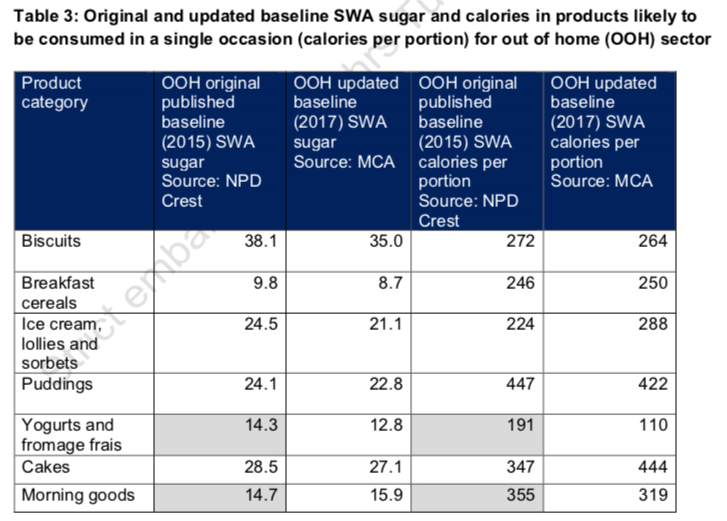 Public Health England has just released its first report looking at the results of its madcap sugar reduction scheme. The idea is to reduce sugar content in most foods by 20 per cent by 2020. 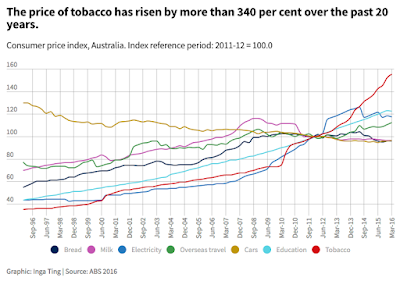 The first target was a five per cent reduction by 2017 but, as today's report shows, this has not happened. It was never likely to happen. Instead, there has been a two per cent reduction across the eight categories that PHE is most interested in: biscuits, breakfast cereals, chocolate confectionery, ice cream/lollies, puddings, sweet spreads & sauces, sweet confectionery and yoghurts. As children eat a wide range of foods and not just those that are manufactured for or marketed to children, all foods in each category are included. There was no reduction in sugar content for three of the eight categories and, in some cases, sugar reduction has been accompanied by calorie increases (see below). Great success! The juicy stuff is tucked away in Appendix 4 of the report. That's where you can read the case studies sent in by the food companies. If you think your favourite snack has started to taste a bit funny, this is where you can find out what's been done to it in the name of 'public health'. Similarly, if you suspect that your chocolate bar has been shrinking, head over to the appendix and find out. 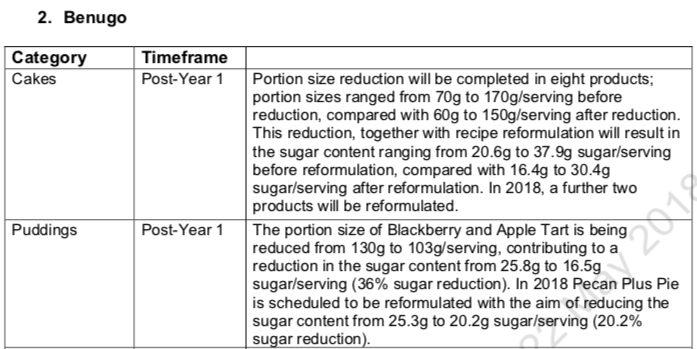 As I have said repeatedly, shrinkflation is all part of the Public Health England plan. Once they realised that you can't just take sugar our of chocolate and hope nobody notices, they actively encouraged the food industry to reduce portion sizes. Shrinkflation has been variously blamed on Brexit, 'austerity' and the rising cost of raw ingredients. In fact, the price of sugar and cocoa have both fallen sharply since the referendum - the import sugar price reached a record low last year. The ONS noted that these prices had dropped when it looked at shrinkflation last year. It also noted that whilst shrinkflation can affect any product, sugary products seemed to be particularly heavily affected. 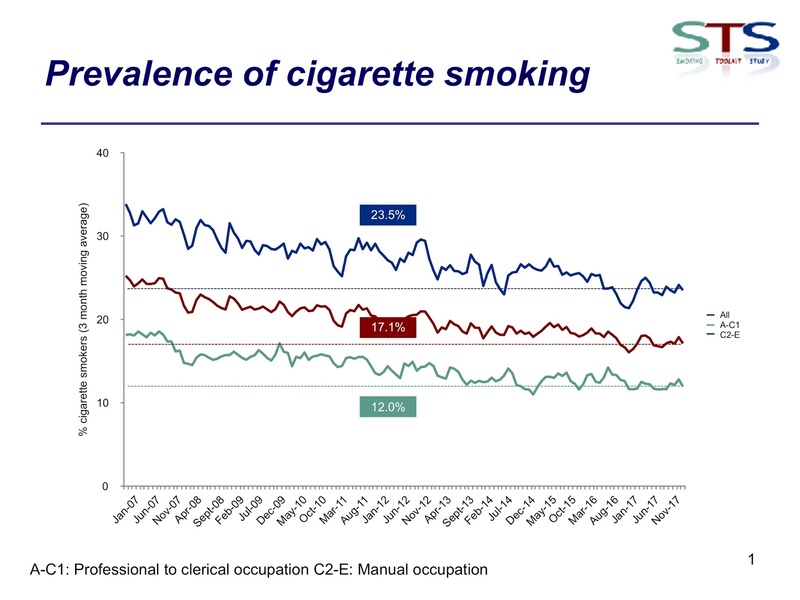 It did not, alas, pick up on Public Health England's role in this. Consumer group Which? accused manufacturers and supermarkets of misleading customers because they never announce the cut in pack sizes. Ratula Chakraborty, a senior lecturer in business management at the University of East Anglia, said watchdogs such as the Competition and Markets Authority should require firms to give customers clear information when sizes are reduced. There have been reports for some time that manufacturers of such household items as sugar, jam, syrups, chocolate and confectionery have been reducing the size of their products without making corresponding cuts in their prices. I say reports because this activity cannot easily be detected by the naked eye. Somebody has to tell us poor consumers that this shrinkage is going on because we cannot see it for ourselves. That is the nature of the fraud. It is a fraud, isn’t it? If the manufacturer of, say, your favourite jar of strawberry jam raised the price, you would most likely notice and then make a rational decision whether to pay up or do without the jam. But if instead the manufacturer reduces the quantity of jam and maintains the price, you probably won’t be the least bit aware of what is going on – unless you study the small print on the label. In short, you have been had. Indeed it is a form of fraud; a state-sanctioned fraud. The whole point of the 'health by stealth' approach is to not tell consumers what's going on. 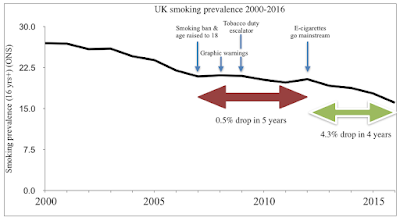 It would be amusing if, as Chakraborty suggested, the government introduced a 'regulatory intervention' to deal with a problem that is being fuelled by government policy. 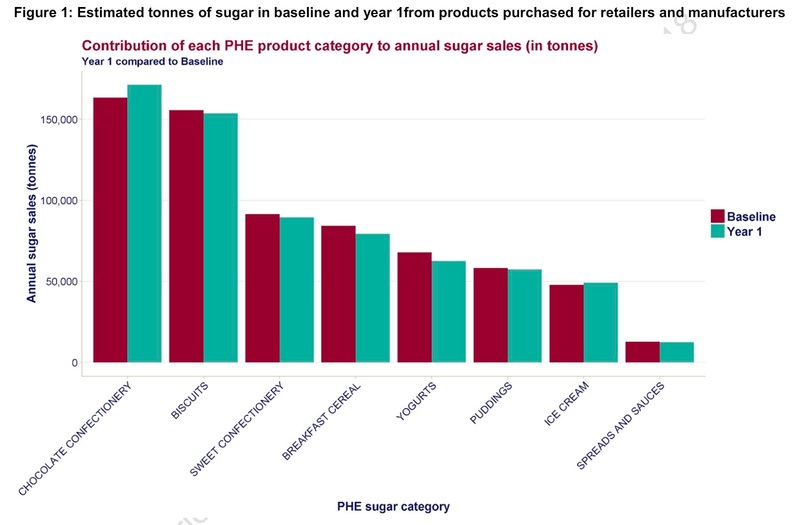 Food companies need little incentive to shrink their products while keeping the price the same (if you look at Nestlé and Mars in the list above you'll see that they were frantically shrinking their products before the sugar reduction plan officially began - and before Brexit). But the government is now encouraging them to do it. Indeed, it is effectively compelling them to do it because that is the only realistic way of cutting sugar content in chocolate, confectionery and biscuits, which are the main sources of sugar (see below). So that's two per cent down, eighteen per cent to go - and they've only got two years to do it. This bonkers idea needs to be knocked on the head before it does any more damage. “Public Health England issued their Soviet-style targets with no understanding of how food is made or what consumers want. A five per cent reduction in one year was always unrealistic because it takes longer than that to develop products, test them and create the manufacturing infrastructure. A 20 per cent reduction is unrealistic under any timeframe and leaves the manufacturers of many products with only one option: reduce the size of the product. We have started to see the rip-off of shrinkflation with chocolate bars and we will see much more of it in the years ahead. Is this the slippery slope I see before me? .. Yesterday, FOBTs were a uniquely evil gambling product that allowed people to spend £100 in 20 seconds. Today, it has been noticed that you can bet 10 times that amount in half the time on your mobile phone. At 7am this morning, the government had bravely decided to rid Britain of the greatest cause of problem gambling the country had ever seen. By 10am, expectations were being managed and we were hearing the same slogans that always follow nanny-state announcements. They are the same slogans we heard two weeks ago when minimum pricing was introduced in Scotland and the same slogans we heard a month earlier when the sugar tax began: ‘No silver bullet… You’ve got to start somewhere… This is a good first step…’. And so it begins. Britain should follow Australia’s lead in banning gambling adverts around live sporting events, but even that is not enough while firms can plaster their names across football shirts and grounds. .. It is possible that Thursday’s decision on FOBTs could prod the sector into curbing its excesses, recognising that a failure to regulate itself will bring fresh pressure and, ultimately, further action by the government. It seems more likely that – as for its customers – the lure of a big payout may overcome rational judgment. The government is right to make it clear that “responsible gambling” is a matter for the industry, not just individuals. If the firms will not shape up, they must be forced to do so. Regulation is not always seen as unwelcome meddling and this should be a lesson for a government often too timid to intervene in the market when the social good or competition requires it. Yet there is a fundamental flaw in looking at betting machine stakes in isolation: almost every person now has the potential for a FOBT in their pocket with the proliferation of smartphone casino apps. Many of these allow significantly more than £100 a spin. Whether ministers have the will to take on this fight as well remains to be seen. UNDER 18s will be banned from playing National Lottery games under a radical gambling shake-up unveiled by ministers yesterday. The Culture Minister Tracey Crouch said she will “gather evidence” on the effect they have on younger teens currently allowed to play. .. It has been criticised in the past for “luring” kids into gambling with scratchcards based on games such as Monopoly. It looks open season on gambling. It seems to me that the bookies' rivals in the gambling sector have made a mistake by backing the anti-FOBT campaign. The campaign has created the illusion of a problem gambling epidemic despite rates of problem gambling being essentially static for twenty years. There is no reason to think that the rate of problem gambling will decline in the next few years and when it doesn't, the government will look for other targets. 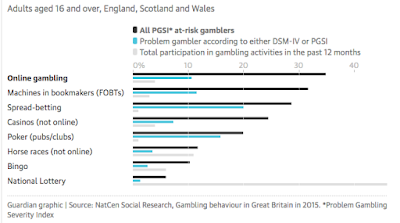 The highest rates of problem gambling were among those who had participated in spread betting (20.1%), betting via a betting exchange (16.2%), playing poker in pubs or clubs (15.9%), betting offline on events other than sports or horse or dog racing (15.5%) and playing machines in bookmakers (11.5%). These statistics don't tell you anything about what 'causes' problem gambling. Problem gamblers tend to play lots of different games and the more niche the game, the more likely you are to find problem gamblers playing it. And, for all their notoriety, FOBTs are fairly niche. Fewer than five per cent of the population play them in any given year. 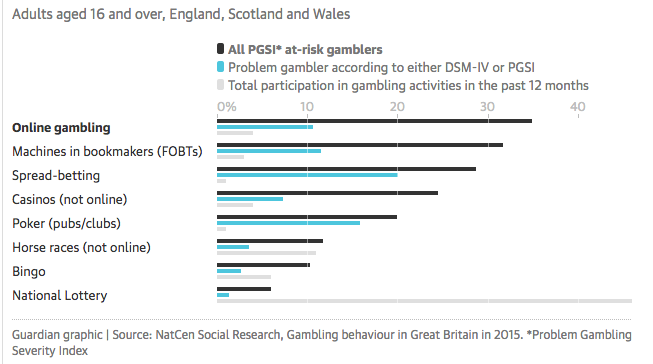 Nevertheless, if the government thinks that it can address problem gambling by stamping out the activities in which problem gamblers are over-represented, it's got four targets to aim for. And if it wants to tackle people who are 'at risk of problem gambling' - a fictitious new category that has been invented to inflate the scale of the problem - online gambling is at the top of the list. This suits Derek Webb, the founder of the Campaign for Fairer Gambling, who last year promised to go after online once he'd finished with the bookies. British casinos, arcades and pubs have little to fear from a campaign against internet gaming and may feel that they are already so tightly regulated that there is little more the government could throw at them. That may be true in the short term. Online seems the obvious next target, but further advertising restrictions would affect the whole industry and the hoo-ha about FOBTs seems to have made the government wary of allowing higher stake limits on other gambling machines. A general climate of hysteria about gambling helps nobody except those who have a moral revulsion against gambling - of whom there seem to be many. “Today’s announcement shows that you can get anything banned in this country if you whine for long enough. Make no mistake, reducing the stake to £2 amounts to a ban. The machines will be taken out of bookmakers and players will move online where are no limits on stakes or prizes. Hundreds of bookmakers will close, thousands of jobs will be lost and the horse-racing industry will lose millions of pounds in subsidies. Taxpayers will then have to fork out £400 million to fill the gap in the treasury’s balance sheet. And I've written a piece for Spiked about it so do have a read. After a tax on sugar-sweetened beverages was introduced in Britain last month, campaigners wasted no time in calling for it to be extended to milkshakes, coffee and all food products that contain added sugar. The World Health Organisation recommends that sugary drinks be taxed at twenty per cent, claiming that this ‘can lead to a reduction in consumption of around 20%, thus preventing obesity and diabetes’ although there is no evidence that obesity rates have been affected by such taxes to date. 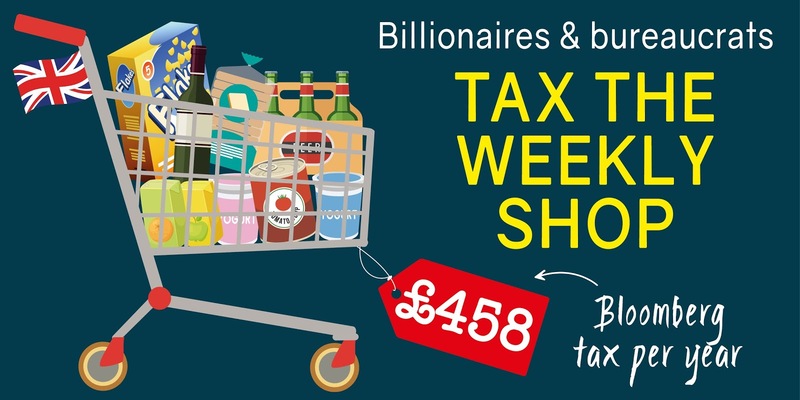 WHO also recommends higher taxes on alcohol as one of its ‘best buys’ and supports ‘taxation of target foods’, by which it means food that is high in sugar, salt and fat. It claims that ‘food taxation’ has shown ‘promising results’ in countries such as Hungary. WHO is working closely with the businessman Michael Bloomberg who has spent millions of dollars campaigning for soda taxes in several US states. Since being made a WHO Ambassador for Noncommunicable Diseases in 2016 - a title he briefly shared with Robert Mugabe - the American billionaire has lobbied for taxes on food and drink to be adopted globally in an attempt to reduce obesity rates. He recently founded the Task Force on Fiscal Policy for Health to promote higher taxes on products that can be unhealthy if consumed in excess. 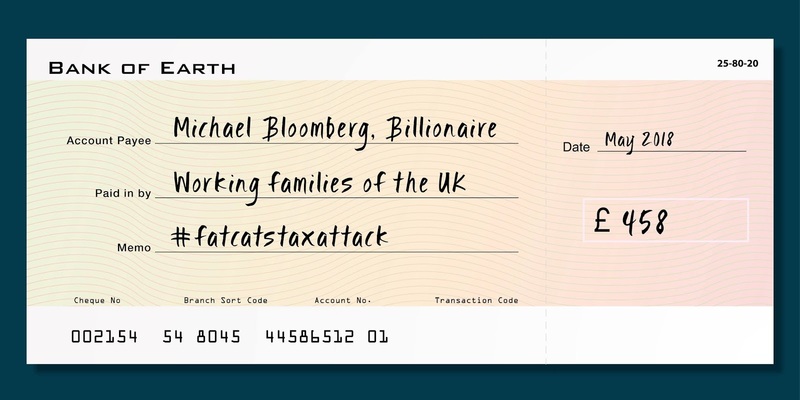 Earlier this year, the Lancet journal devoted an entire issue to this campaign with an editorial by Larry Summers, co-chair of Bloomberg’s Task Force, who promised that his organisation would ‘engage the public, finance ministries, and others’ in making the case for higher taxes on a number of fast-moving consumer goods. It is well established that excise taxes and sales taxes are financially regressive - they take a greater share of income from the poor than from the rich. 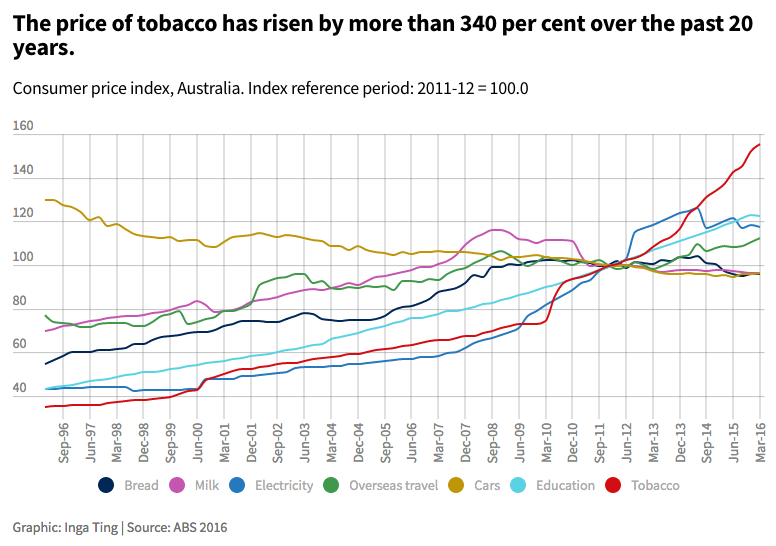 In Britain, for example, people in the poorest decile spend 34 per cent of their disposable income on indirect taxes, including 2.9 per cent on tobacco duty and 2.0 per cent on alcohol duty. For those in the richest decile, the equivalent figures are just 14 per cent, 0.1 per cent and 0.9 per cent. But sin taxes are a reliable source of revenue precisely because they do not make people ‘deal with themselves’. For the most part, they simply raise the cost of living. Ostensibly, they are intended to reduce consumption of demerit goods and indirectly improve health, but they come with obvious costs. All of the products being targeted are price inelastic. Those who wish to achieve their optimal level of consumption (as judged by themselves) will be forced to pay significantly more. This is based on a typical household (two adults, two children) that chooses to buy the same basket of goods post-tax as it did pre-tax. In practice, the price effect would lead to lower consumption and therefore less expenditure on the targeted items. However, as the goods in question are generally price inelastic, a twenty per cent price rise would lead to sales falling by less than twenty per cent. Moreover, any reduction in spending on the targeted products would not necessarily be money ‘saved’ as consumers would usually buy other products as substitutes. 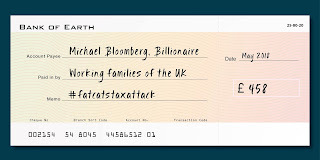 Nevertheless, it is clear that the kind of taxes on food and drink proposed by WHO and Michael Bloomberg would lead to a significant increase in the cost of living for consumers everywhere. Poorest households would be hit hardest and although my estimates focused on rich countries, the impact would be even more severe in developing countries. Overall, the range of food and drink taxes proposed by WHO and Bloomberg could cost consumers in the United Kingdom £12.4 billion per annum in additional tax. In the United States, the cost could be $72 billion. In Ireland and Italy the cost could be €1 billion and €13.5 billion respectively. Even to a man of Bloomberg's means, those are big numbers. A remarkable article appeared in the Telegraph last week by Adrian Parkinson who, until recently, was one of the leading figures in Derek Webb's campaign against fixed odds betting terminals (FOBTs). Using Webb's fortune, Stop The FOBTs AKA the Campaign for Fairer Gambling have used a combination of big spending and intimidation to get their point across. Their point isn't very strong. FOBTs account for just 14 per cent of gambling spend in Britain, there has been no rise in problem gambling since they emerged in the early 2000s, and the claim that FOBTs are the 'crack cocaine of gambling' has never been supported by evidence. If the public wrongly believes that both problem gambling and the number of bookmakers has been rising, it is a testament to the success of Webb's campaign. Anybody who challenges them on the facts, including academics who specialise in gambling research, is shouted down and slandered. Parkinson shouted as loud as anyone. He was part of the campaign almost from its inception, but has now turned whistleblower. It is is a strange experience to see him making the same factual points that he used to attack others for making. The wheels on the FOBT bandwagon are greased in hyperbole, spin, misconstrued evidence and, worst of all, commercial jealousy. Some of which I am responsible for. It was easy to beat the bookmakers up over FOBTs – gambling is never popular with public opinion and always provides the kind of lines a journalist loves. I created some of those lines. That was all fine when trying to wake bookies up, but the Government has fallen for the spin and hyperbole – hook, line and sinker. At the eleventh hour, Parky now acknowledges that the bookies have brought in various forms of self-regulation and harm reduction which outclass many of their competitors in the sector. Since I turned whistleblower in 2012 that lax regulatory environment has ended. The Government has rightly imposed a string of measures to provide better player protection, the most important being the limited introduction of card-based play. The ability to track and monitor player activity on gaming machines is not something to be resisted. .. The bookmakers have woken up to this and they are the ones now driving this use of technology. Unlike their competitors in the casino and adult gaming sectors, who recruited me to work for them, the bookmakers now offer a wide range of responsible gambling measures that offer more control to players and more insight into behaviour. Staff have now been extensively trained in how to manage FOBTs and to intervene when needed. None of this is enough, but bookmakers are now the drivers of responsible gambling initiatives. I quit the Stop the FOBTs campaign for several reasons, some of them personal, but if I had stayed I would be expected to support the proposed £2 stake limit. Now. I can’t, because the call for £2 is not based on any evidence to support the argument that it will reduce pathological problem gambling. It won’t. 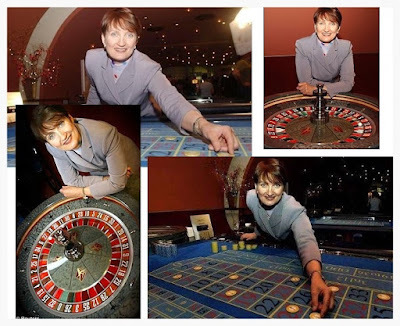 The £2 figure is one based on removing casino roulette from betting shops, much to the satisfaction of the other sectors – those I used to work for. Reducing the stake has always been a red herring. As opponents of FOBTs now admit, a £2 stake will make the machines 'unplayable'. The campaign isn't called Stop The FOBTs for nothing. And if FOBTs are removed from the high street, punters will move online, thousands of jobs will be lost and horse-racing will lose millions of pounds. Problem gambling is a serious issue, but FOBTs are not the sole cause of it. The vast majority of customers gamble safely and responsibly – not just on roulette but on the vast array of games available on FOBTs – many already capped at £2 and under. Pathological problem gamblers will simply be pushed either online or to casinos and arcades – the Government is shifting the problem rather than allowing bookmakers to deal with it head on. For those determined to put the final boot in – step back from the campaign and media generated hype and think hard about the impact of this decision. I have.